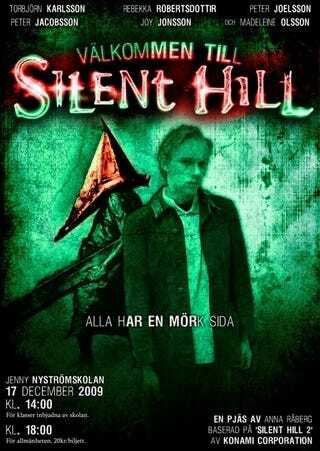 Konami's scary franchise Silent Hill getting a Swedish stage send up. How frightening. Kidding! In the play's official blog, there are images of the play's unpainted cardboard props and painted props. Know what is scarier than any Silent Hill stage play? Series musician and producer Akira Yamaoka leaving Konami.